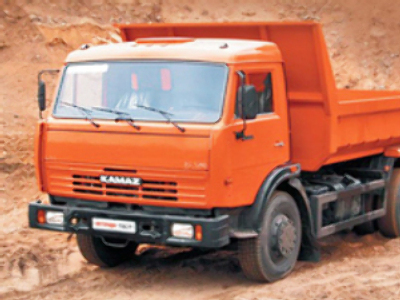 Russia’s leading truckmaker, Kamaz, has posted a Net Profit for 1H 2008 of $165 million under IFRS. The bottom line result is up 34% year on year from the same period 2007. EBITDA for the half came in at $305 million, up 18% year on year, on the back of Sales Revenue of $2.14 Billion, up 16%. The company attributed slowing sales growth to easing demand in its largest export market, Kazakhstan, and rising prices for raw materials and components.